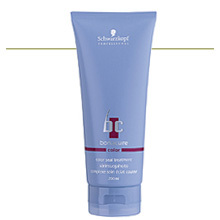 Bonacure Color Save Treatment - An intensive regeneration treatment for strong, healthy hair. Supplies color brilliance and suppleness. Protects hair from environmental fading and damage.